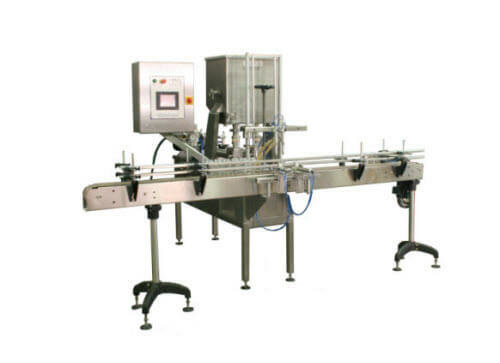 Filling machines are used in the food and beverage industry for filling liquids or food in bottles, containers, and pouches. 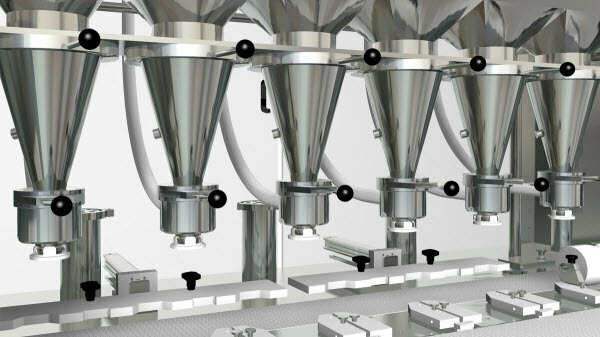 Seals for liquid fillers machines are specifically used for filling pastes, liquids, creams, and other viscous products into pouches, bottles, cans, or containers. How SSP Seals can Help You? At SSP, we understand the significance of using reliable seals in food packaging industry. Featuring exceptional wear resistance, our liquid gaskets and seals can withstand extreme temperatures, aggressive materials, and vigorous cleaning methods. 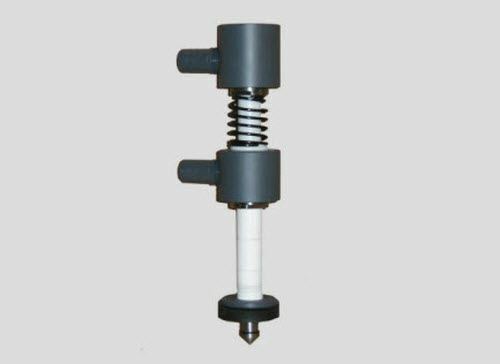 Replacement Parts: We recommend in some applications SSP seals be changed out often to avoid any harmful bacteria build up. We keep this is mind when quoting a new application or project. We may suggestions monthly release of parts to keep your inventory well stocked for quick replacement. 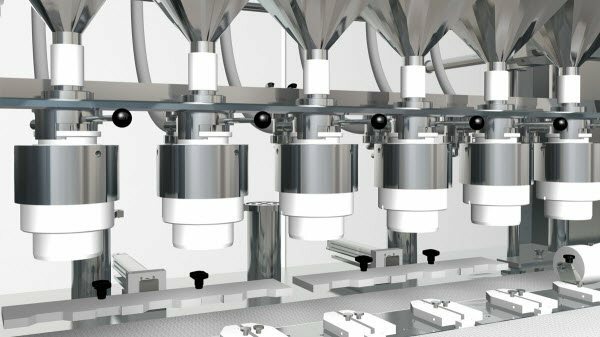 Optimized Performance: Our seals for liquid fillers prevent bacterial contamination and provide a hygienic operational environment. Superior Construction: Our liquid seals, liquid gaskets, and other filler seals are built with high-quality materials that minimize leakage. Minimal Downtime, Maintenance, and Cleaning: Our seals require minimum maintenance that helps in drastically cutting down repair time or downtime. Filling Seals simply disconnect, making them easier to clean or replace, whenever needed. Custom Design Services: SSP can custom design liquid filler seals to match your requirements and specifications. Economical and Time Saving: SSP has a brilliant selection of industry-grade seals for liquid fillers. We offer you the convenience of finding all seals at one place, which will reduce your effort, money, and time. However complex your liquid filler seal requirement, SSP Seals can deliver the right product. 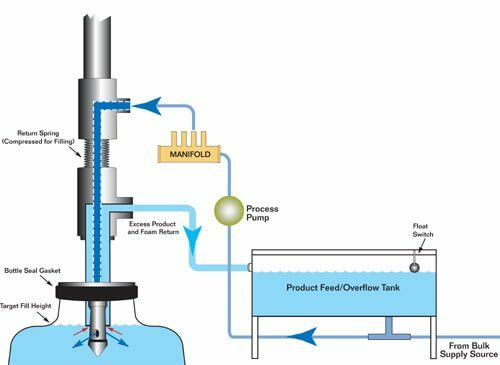 Our industry-grade liquid filler sealing products can be availed at competitive prices. We offer one of the fastest turnaround times in the industry with on-time delivery. For more information or trade enquiries, give us a call us on 1-908-852-3125. Alternatively, you can write to us at rrom@sspseals.com.